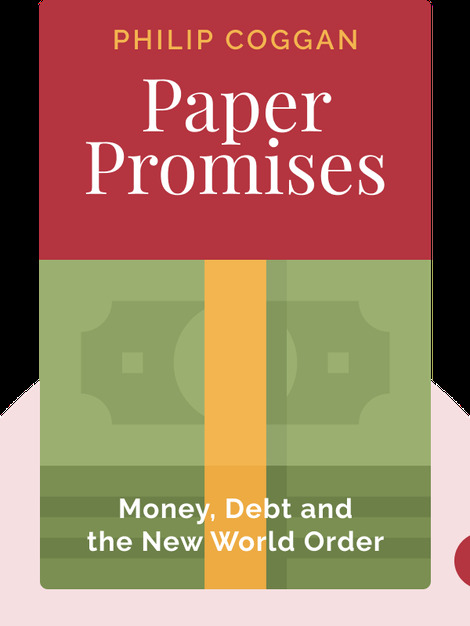 Paper Promises offers a sobering take on the nature of money, the recent global financial crisis and what our attitudes about debt will mean for future generations. 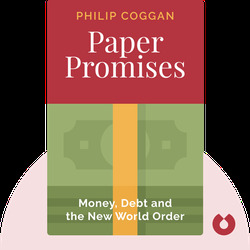 Philip Coggan is a columnist at The Economist and has written a number of books, including The Money Machine and The Economist Guide to Hedge Funds. For 20 years he has also worked at The Financial Times, most recently as investment editor.